This is a six-week beginner course for adults or teens. Learn to rotary cut and piece twelve different blocks using the latest techniques and products. 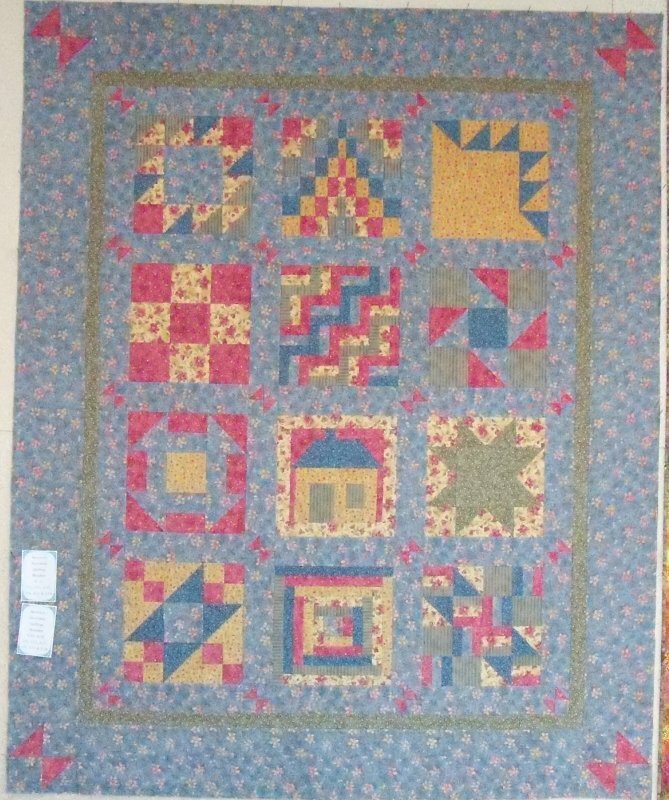 Includes nine-patch, foundation piecing, log cabin, bargello, and more. $60 Teacher: Ann.